Thanks to technology, the world seems to be getting smaller every day. Yet, with all the computers, radars and planes we have today, there are still parts of the world where no man has set foot. However, there have been some amazing discoveries over time, mostly before modern technology became a part of our everyday lives. 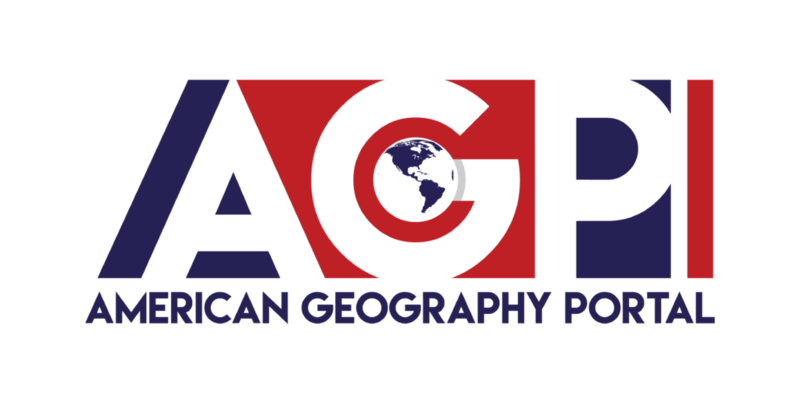 Here, we’ll go over a list of 10 of the most stunning geographical discoveries, which not only changed the face of the map but also the way we see the world. In 1977, Oceanographer Robert Ballard was commissioned by the National Geographic Society to use the Alvin, a submersible vehicle that can take scientists 4,500 meters down into the ocean, to research hydrothermal vents located deep in the Pacific Ocean bed, and discovered life forms that did not need photosynthesis to live. 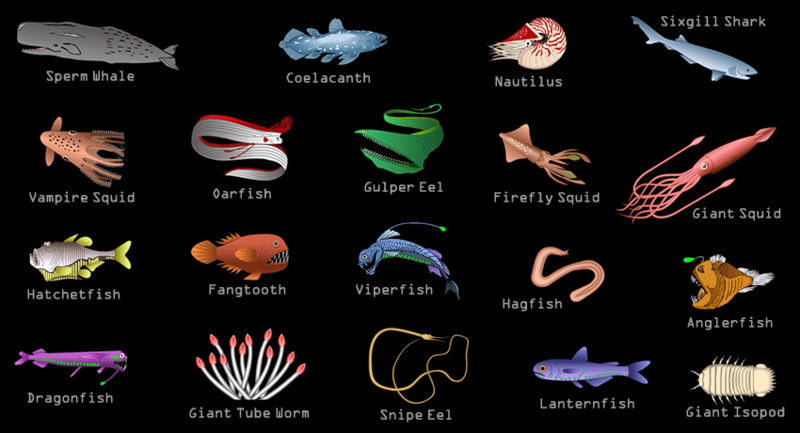 This was proof that there are still life-forms on earth that we have not yet discovered. Scientists found numerous sets of fossilized dinosaur bones in the mid-1980s until the early 1990s on frozen lands of Antarctica. 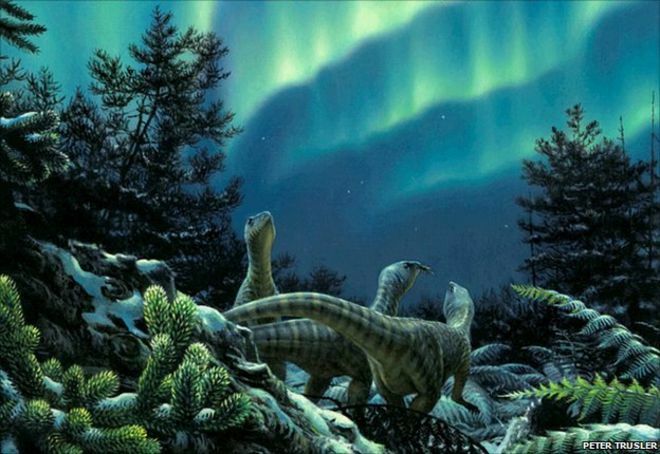 According to a New York Times article, the reason that was possible was that at the time of the dinosaurs, the earth was 50 degrees hotter and the Antarctica plate was then located in the southwest Pacific Ocean. 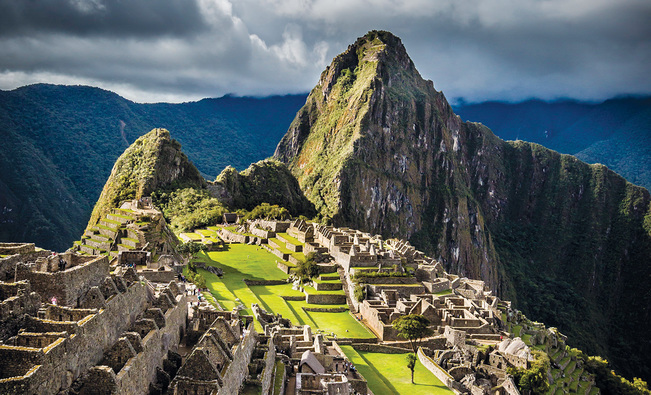 Built in the 15th century by the Incas, this large citadel is located on a mountain ridge, and remained hidden to the outside world until Yale archaeologist Hiram Bingham discovered it in 1911 with the help of a local farmer. This amazing architecture was named one of the New Seven Wonders of the World in 2007. Because of its largely undisturbed vast landscape, it is relatively easy to find meteorites in Antarctica. A group of scientists from Stanford University and NASA found a fist-sized meteorite in 1996, which came from Mars, and landed on earth around 13,000 years ago. 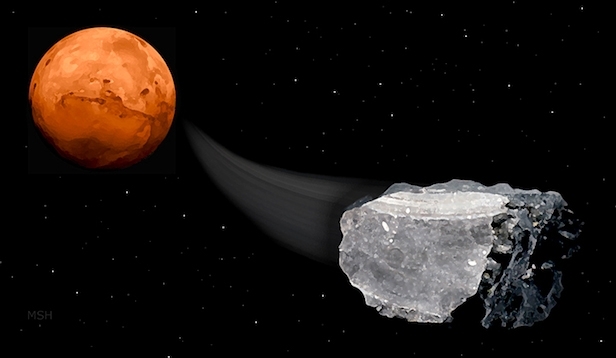 This meteorite had what looked to be fossilized microbial life-forms from the Red Planet. On August 3, 1492, Christopher Columbus set sail in search of a new route to the Asian continent. He knew the earth was round but had no idea of how big it actually was. By October, he and his crew landed on a small island which he named San Salvador. In the next few years, more explorations to the new world were made, discovering the Americas and Caribbean Islands. In October of 2016, a group of scientists found hundreds of footprints made by ancient humans, dating back as far as 19,000 years ago. 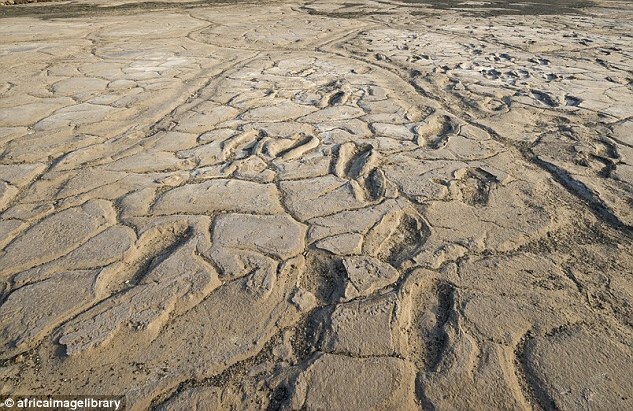 These footprints were discovered in Tanzania, where numerous ancient tools and bones have been found. According to researchers, the find shows groups of people traveling together. First discovered in 1947, some goat shepherds accidentally came upon some ancient jars that held seven manuscripts while looking for their lost goat. Over the next ten years, more manuscripts would be found. 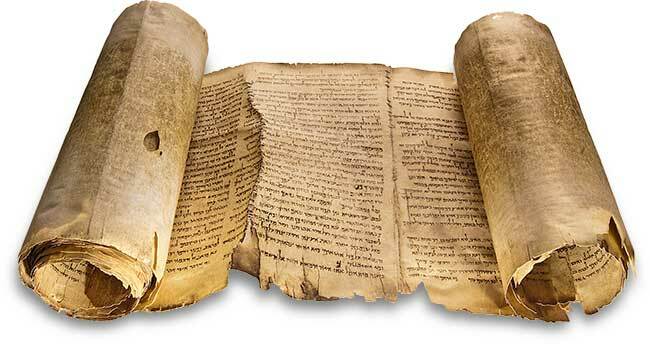 These scrolls dated back to the time of Jesus, over 2,000 years ago, and are considered some of the earliest copies of Biblical stories written in Aramaic and Hebrew. 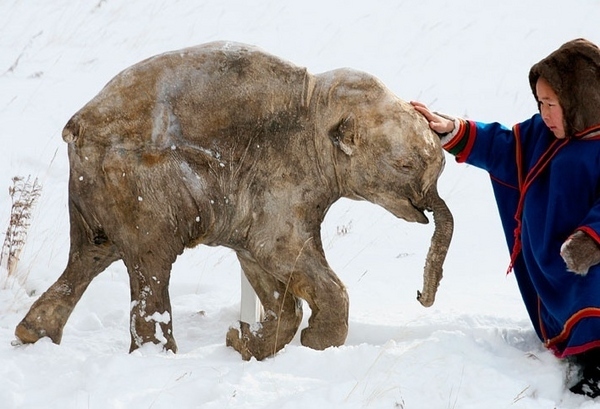 Although bones of the ancient giant have been found before, in 2010, a woolly mammoth was found on the northern coast of Siberia with fur, blood samples, muscle tissue, and a brain still intact. Scientists worldwide are currently conducting experiments to clone the prehistoric animal. 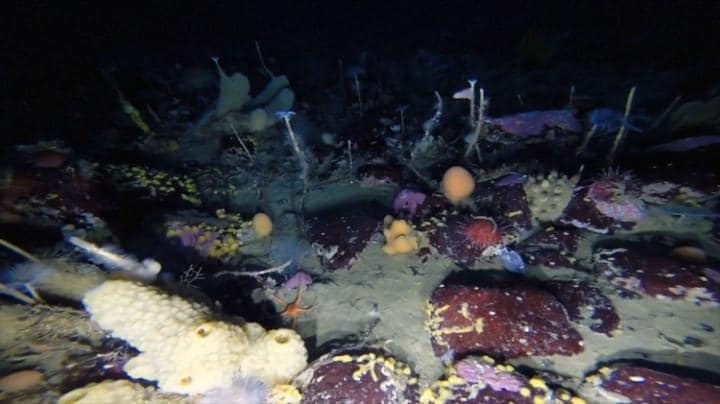 After drilling a hole into Antarctica’s Ross Ice Shelf, researchers were surprised to find aquatic creatures, including tiny fish, living underneath 2,400-ft shelf of ice. With little light and no vegetation, scientists still don’t know what they use for food. Due to the climate change, ice retreating from Teardrop Glacier in Canada has revealed ancient plants have been buried in ice for hundreds of years. During an expedition to the area, mosses as old as 400 years were seen coming out of the ice. 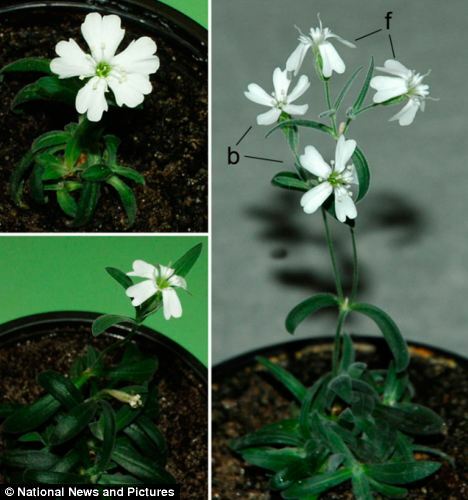 In 2012, a 30,000-year-old plant was revived after scientists found seeds preserved in permafrost.